Wouldn't you just love to wake up to this view??! Capture a bit of "Tropical Paradise" waterfront with panoramic, nature inspired views directly on thebanks of the Braden River. Bring your boat and put it on your private dock with hoist...bring your JetSki's, &Kayak's, and have Fun on the Braden River, just 1 bridge away from the Gulf of Mexico. You can Fish any time from your own Dock. 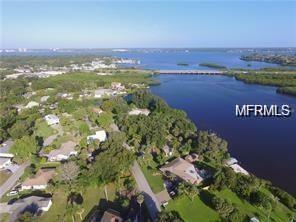 This is aFANTASTIC house with 3 bedrooms, 2 bathrooms, and a Bonus Room all on the Braden River. Watch the sunrises from your dock or while you arehaving a morning swim in your pool with screened enclosure. Master Bedroom overlooks the pool and the river. 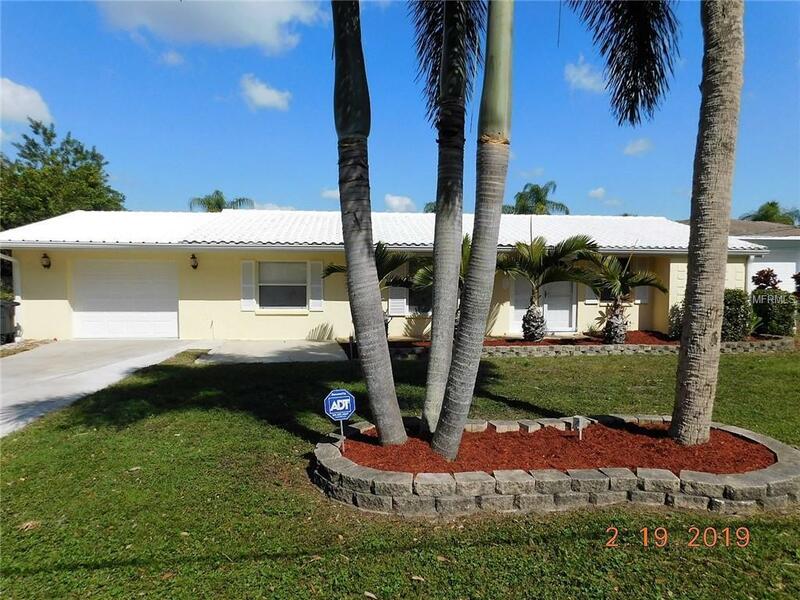 This property is by shopping,schools, fine dining, state of the arts medical offices, theaters, and Downtown Bradenton, I-75, Tampa, St Petersburg and Sarasota. GREATLOCATION! Easy access to SR 64, yet off the beaten path. 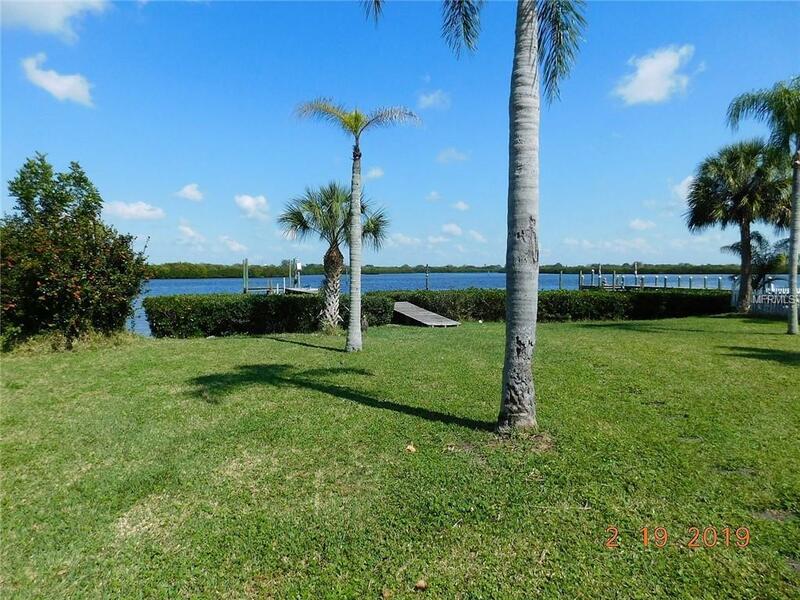 Realize your dream of waterfront living and call this your new home!